I am discovering that learning to live is something you can think about always. Even when your choices are restricted or becoming more limited you can bring thought to the situation and make those which are within your control and those small choices can make all the difference. You can choose to be creative with your day. 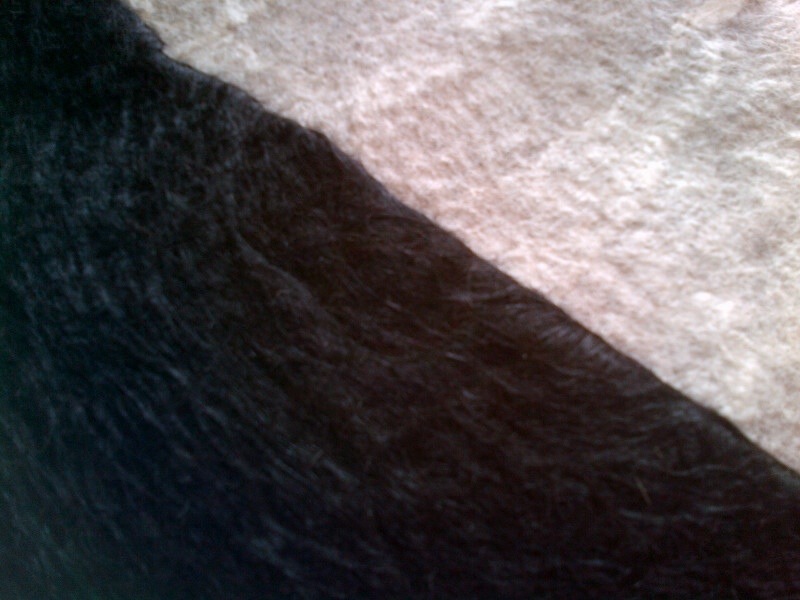 Today I chose to get up and make two pieces of alpaca felt to use in a patchwork cushion cover; one pure black and one silver grey with white silk. 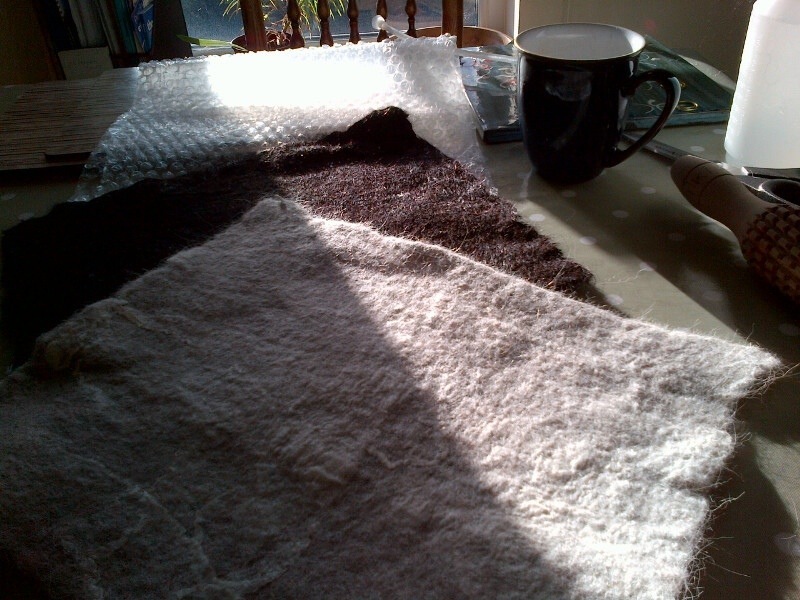 Two more pieces and I’ll have a cushion. 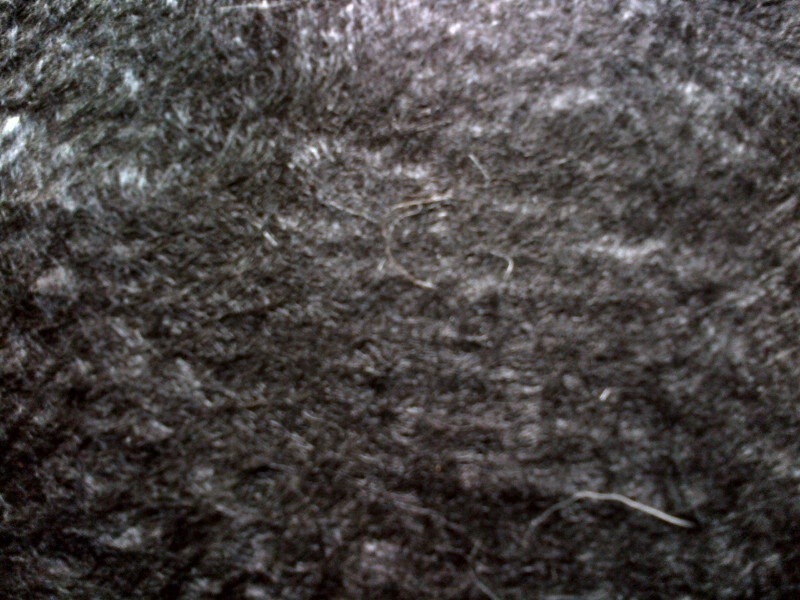 Black alpaca makes the softest silky felt imaginable. Today I chose to listen to Women’s Hour. I usually do. With my coffee. Today I chose to eat guacamole on toast for my lunch. What a wonderful word that is…guacamole! Today I chose to ring my daughter in Glasgow. She’s lovely. Today I chose to rest my injured back after lunch and listen to the radio. Radio 2 – I confess it. Later I might make a new playlist of my favourite music. Or, I might not. I might cook. The Hairy Bikers Crackling Scones from Hungary appeal surprisingly. Perhaps that is because Hungary was a happy place for me. All that rolling felt has made me hungry. Like a hairy biker? Ok best not then. Oddly enough those things are enough to make me happy. Another day they might not be. But for today they are just perfect. They are part of me. choosing to be in the moment and enjoying it can be very good for you. 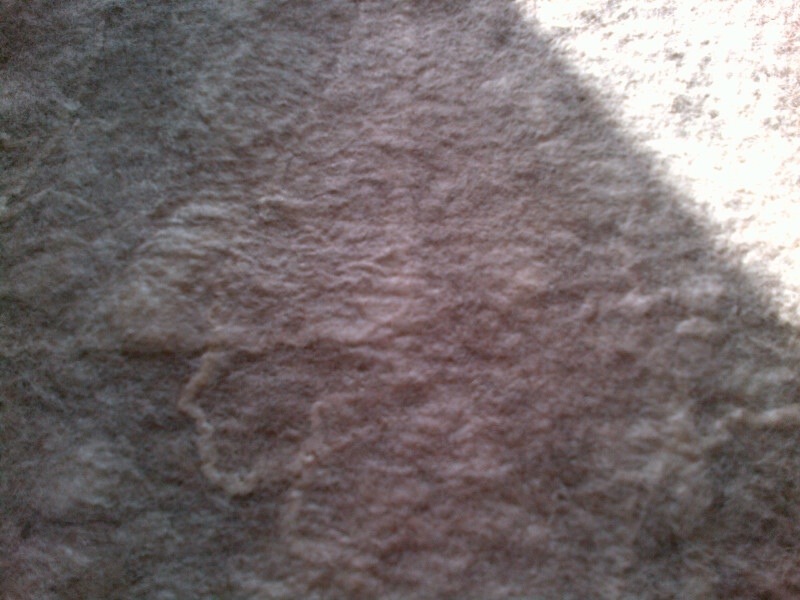 Your felt looks very ice. I love your rolling pin. I have been looking for one for ages. I hope your tomorrow is a satisfying as today. Thank you. 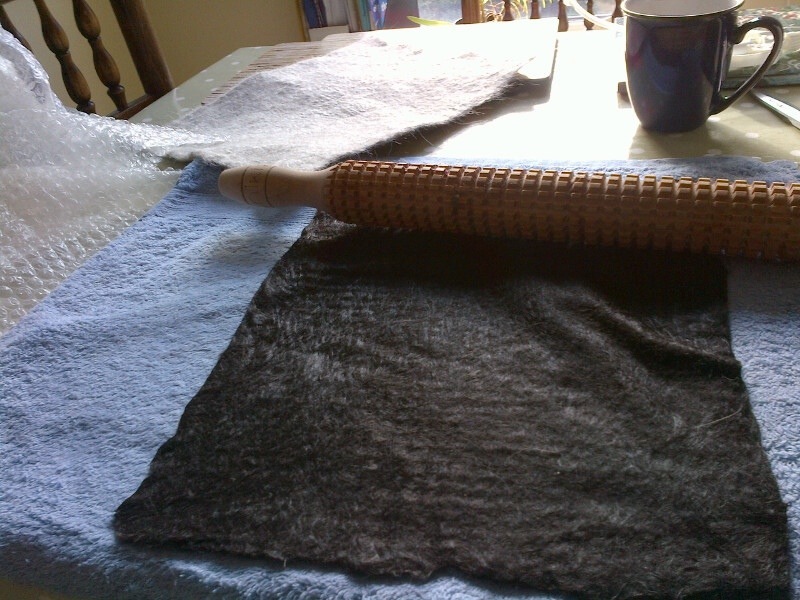 I bought my roller from World of Wool but it is a UK website. I think it gives me a feeling of control and a lot of pleasure! 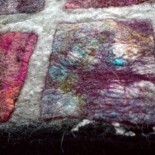 This entry was posted on 10/10/2013 by Themidlandperfumer in arts and crafts, crafts and crafting, creative process, diary, felting, nuno, textiles and tagged alpaca, choice, creative process, felt, life, living, The Hairy Bikers.